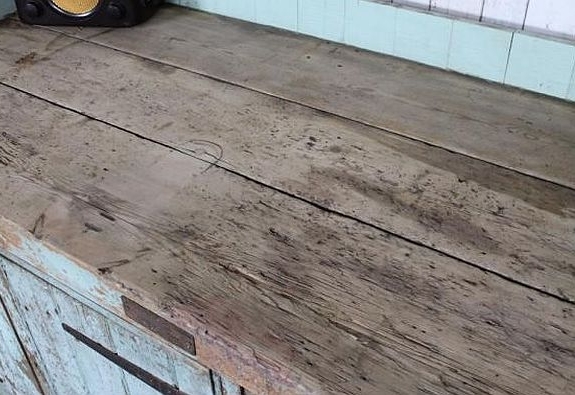 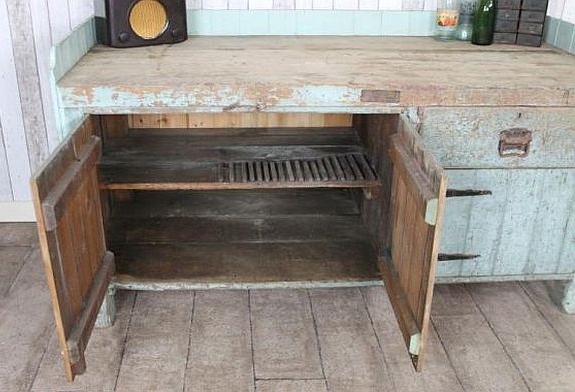 This pine industrial workbench is a large and impressive piece of vintage industrial furniture. 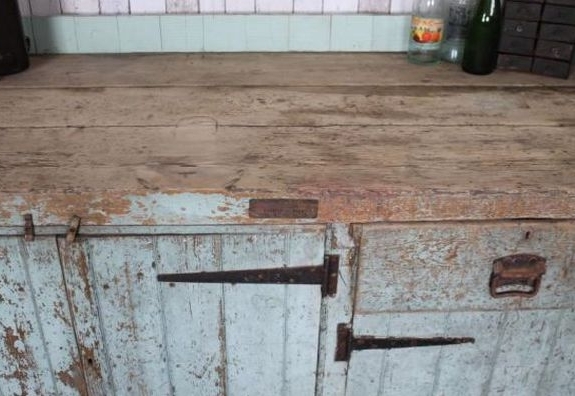 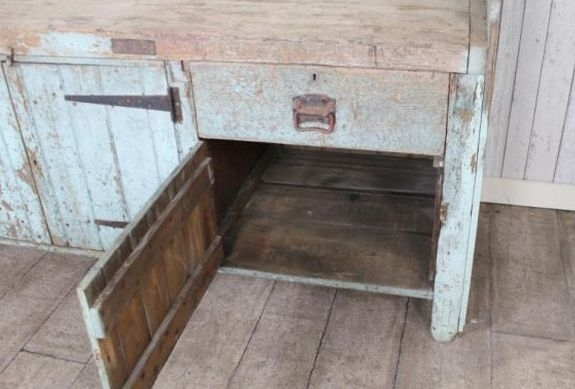 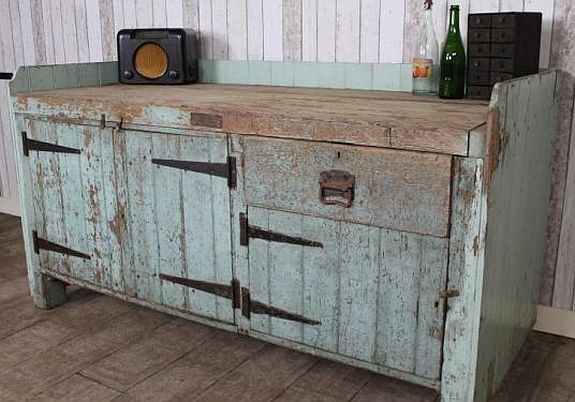 This superb pine industrial workbench in a shabby chic style features cupboards and doors, and a large and thick chunky top. 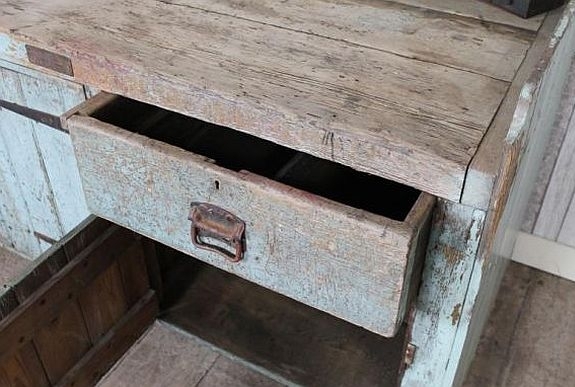 The top is in a natural pine finish and it can easily be waxed or oiled by yourself to match your interior. 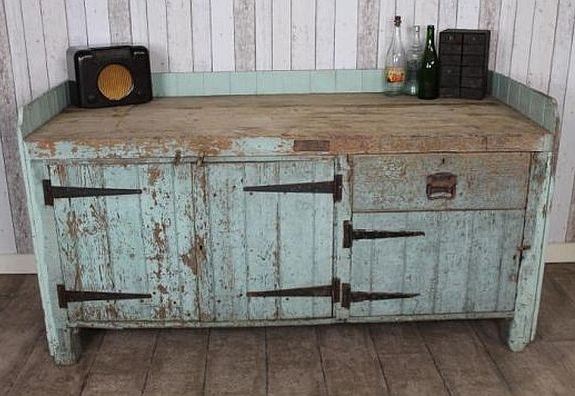 This pine industrial workbench would be a real focal point for any large country kitchen or to make a real statement in any bistro or restaurant. 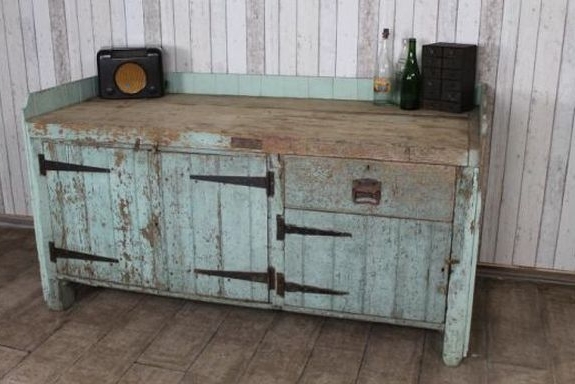 An extremely useful piece of furniture. 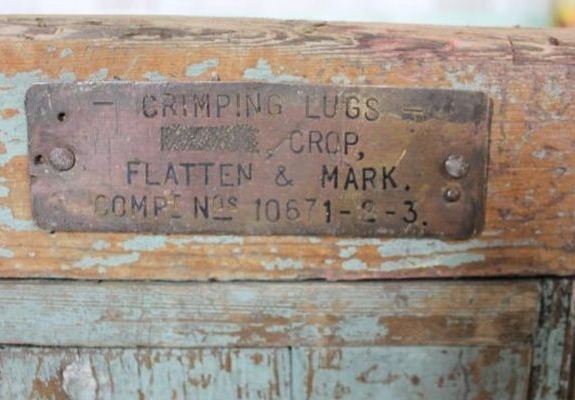 Please check access as this is a large piece of furniture and it is extremely heavy.